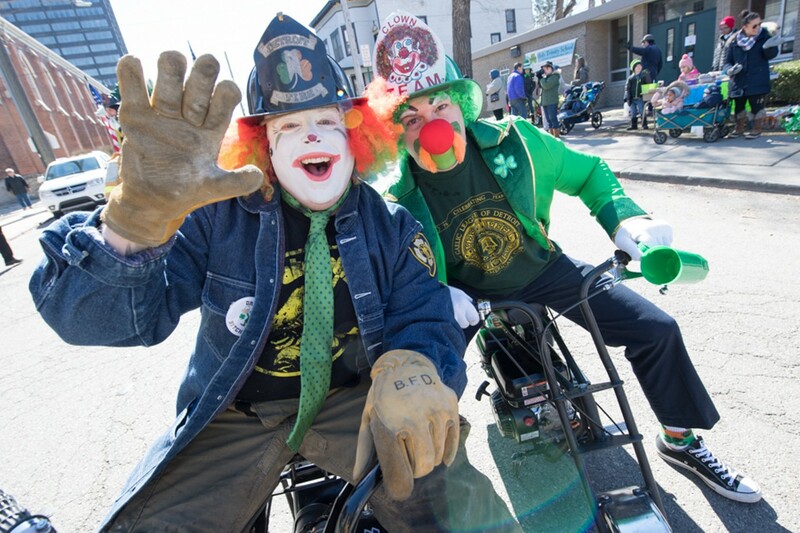 Once a year, the streets of Detroit’s historic Corktown are flooded with upwards of 80,000 shamrock-wielding, green beer-drinking folks who want nothing more than to celebrate the arrival of Christianity in Ireland and the holiday’s namesake, Saint Patrick. The 61st Annual Detroit St. Patrick’s Parade is on pace to be one of the largest gatherings in the country. The festivities will kick-off at 1 p.m. near Sixth Street and Michigan Avenue and will move west with hordes of marching bands, floats, color guards, and clowns. For those looking to avoid the drunken buffoonery, consider this year’s reserved Family Fun Zone access for a per-person charge.